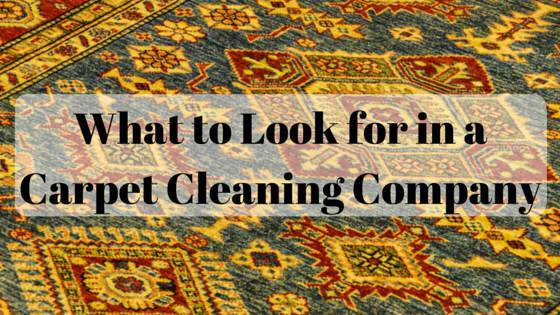 Have You Received Bad Carpet Cleaning Advice? Did you know that if you wait for that big stain or spill for a professional cleaning – that if you don’t clean your carpets because they “look fine,” – you may be risking carpet damage and a shorter lifespan of your carpet investment? 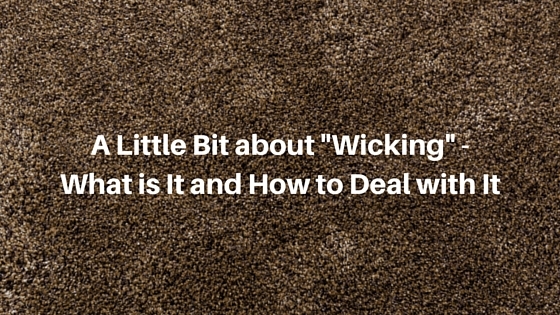 Dirt, grime, soil, and pet hair/dander can make its way deep into your carpet fibers, and, while you may not see it if you are vacuuming regularly, this can do damage deep within your carpet. 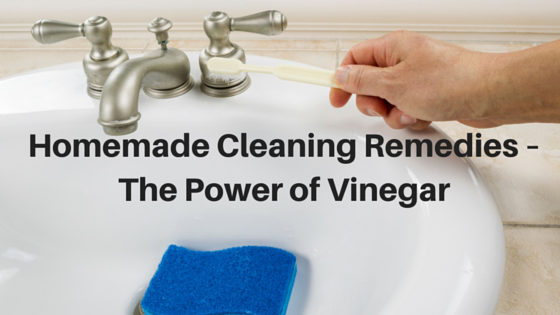 Having a deep, professional cleaning extends the life of your carpets. 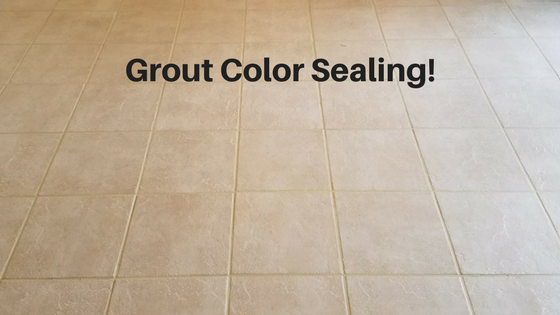 Actually, carpet can shrink if it is not properly cleaned by a professional who is trained and uses appropriate equipment and products. When improper cleaning leads to improper drying time, that’s when the threat of shrinkage becomes viable. Cincinnati Maintenance’s technicians are certified, are highly trained, and use a low-moisture method with appropriate, “clean,” “green” products to ensure your carpets are cared for in a manner that produces good, safe results. Contact Cincinnati Maintenance today for a free estimate. lfultz https://cincinnatimaintenance.com/wp-content/uploads/2018/03/CincinnatiMaintenance_Logorev2-300x84.png lfultz2017-05-16 12:23:432017-05-16 12:23:43Have You Received Bad Carpet Cleaning Advice? Wicking. What is it and how to stop it. For Good. 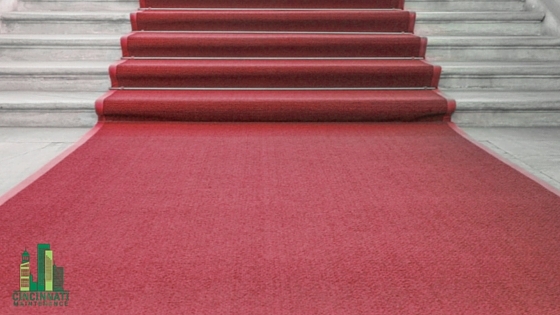 Entryway Mats Have Multiple Purposes in Keeping Your Office Building Clean and Inviting. Commercial Buildings in Cincinnati need Mat Systems. 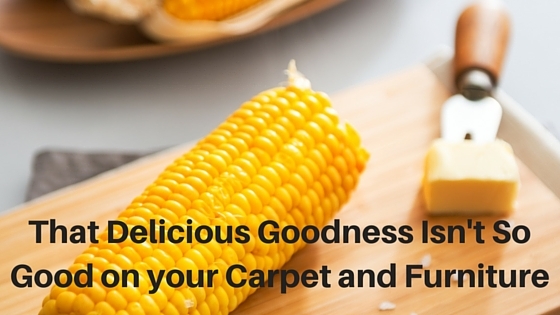 Things Reputable Carpet Cleaners Do EVERYONE Talks about Green Cleaning – So Do We!